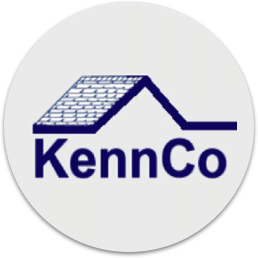 KennCo Construction is a locally owned company providing restoration, remodeling, water damage, fire and smoke damage repair services and roofing to Springfield, Missouri and surrounding communities. We have been located here in the Ozarks for over 30 years serving those in need. Put your job on our back is not just our slogan, it is a tremendous responsibility and we do not take it lightly. Our customers entrust us with their most valuable asset, their home. We treat the trust you offer us very seriously. 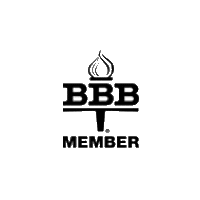 From the time we receive your first call regarding disaster cleanup, flood cleanup, and repairs, you will be impressed with our quality of work, honesty, and quick service. 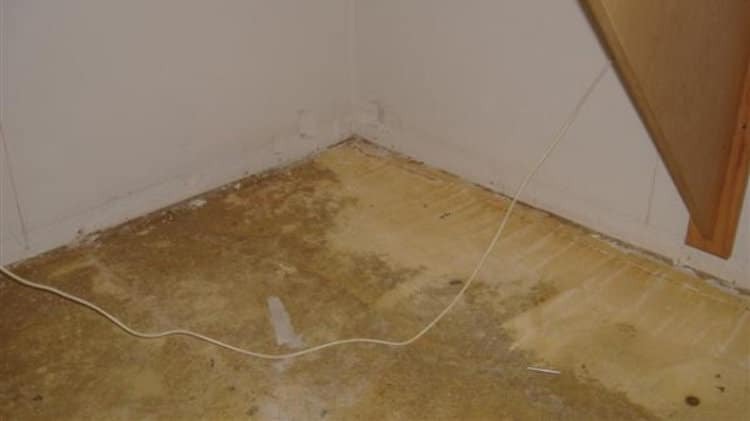 Here at KennCo, we understand you don’t want a flood, fire, smoke or storm damage problem – and you don’t want to deal with the after-effects for long either. We are pleased to offer you our services and treat you and your property with respect and care. We are hardworking, courteous, polite, and clean. Projects like yours offer us the opportunity to serve you and your family in a way that will lighten your load in a stressful situation – and that gives us joy. 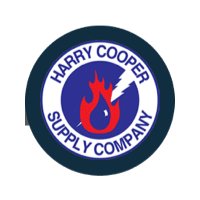 To hear what our customers have to say about their experience with us working in their homes, please visit our testimonials. 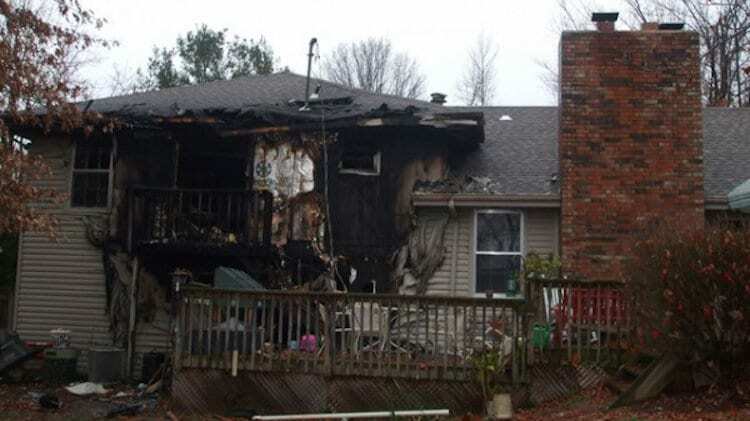 We are an emergency damage restoration company and a remodeling company. 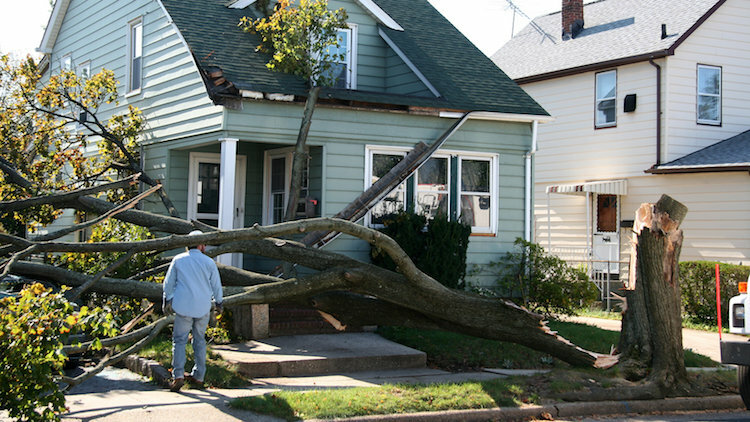 We are concerned with helping you deal with storm, fire, smoke, flood, and water damage quickly. We have a long-standing quality reputation in the community and are pleased to help you with all these needs. We love to work with local people whenever possible, and we love it when we can help our neighbors as well. 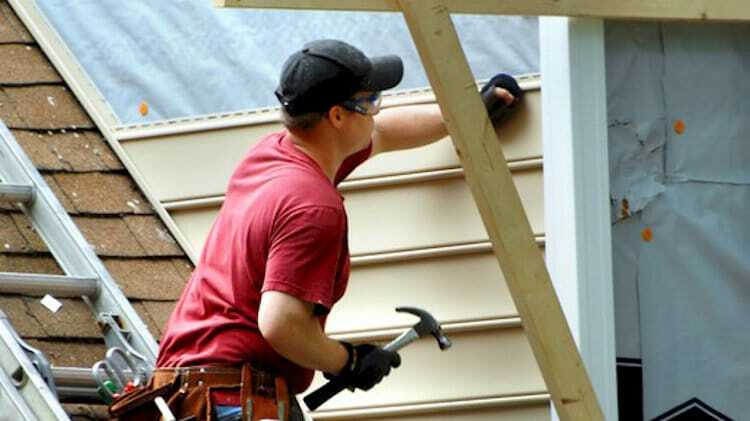 Whether you have had a major catastrophe or are just interested in moving forward on that latest remodeling project you can rest assured that when called, KennCo Construction will be there providing professional restoration and remodeling services along with the highest in quality workmanship. 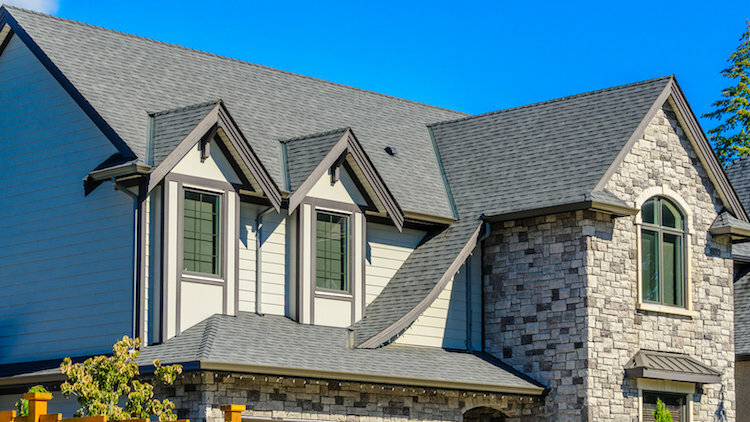 KennCo Construction is well known in the Springfield area for insurance restoration and remodeling and provides 24/7 Emergency Response. We proudly maintain a high volume of satisfied customers as measured by the letters and phone calls we receive. We also receive a great number of referrals from past customers. 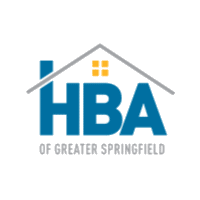 As a member of the Home Builders Association we pride ourselves in providing our customers with excellent service and craftsmanship. 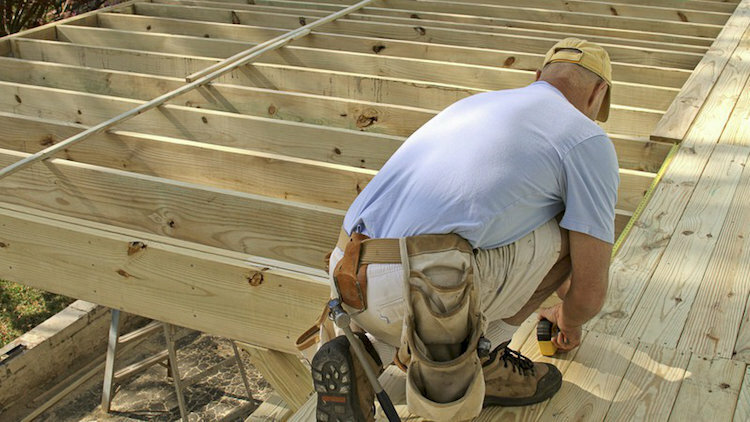 KennCo is here to meet your remodeling and restoration needs. 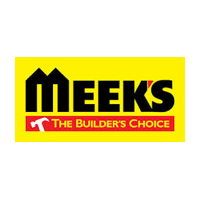 Quality is assured whether it is improving your kitchen; increasing storage; repairing storm damage; adding a bath, hot tub room or deck. 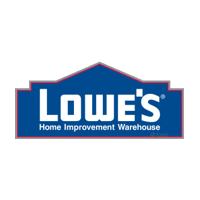 Be sure to scan through our Customer Testimonials or Follow us on Facebook. 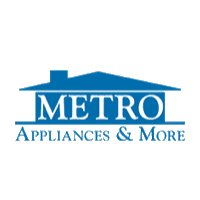 Always feel free to give us a call at 417-881-8147 if you have any questions. I cannot tell you how pleased I am with the work and the professionalism that everyone gave us. Jeff and his crew are by far the best set of construction guys that I have ever had to deal with. Can you please let Jeff and his crew know how much we appreciate their hard work, and professionalism. It is not very often that you see people take pride in their work now. 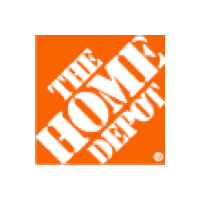 I just wanted to let you know that your crew did an outstanding job, was quick and courteous.Your television commercials say that you put the job on your back. That is not just a slogan, it is the truth. 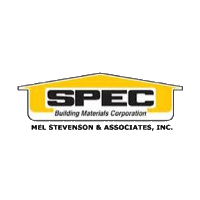 Once again thanks and I would not hesitate to recommend you to anyone needing commercial or residential construction or remodeling.